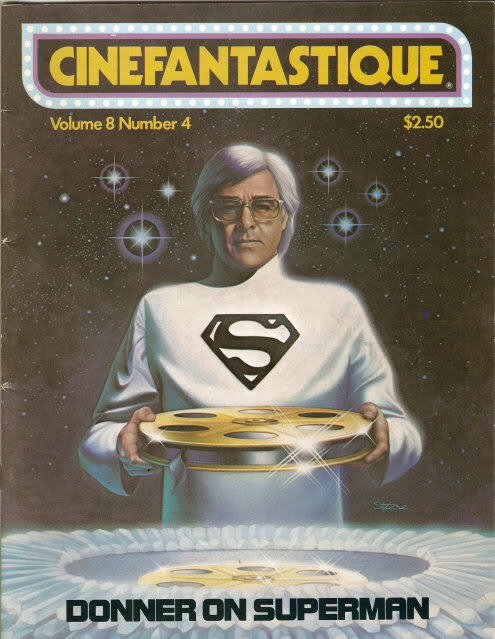 The cover was a painting by Roger Stine of Richard Donner, director of the first Superman film. There's a 5-page interview with Donner, who looks back on making the film, with rare behind-the-scenes stills. Donner also comments on his problems with the producers & director Richard Lester during planning of the sequel. He was also very critical of the Academy (which decides the Oscars) for their disregard of the photography (by Geoffrey Unsworth) and art direction (by John Barry) on the first Superman film; they weren't even nominated. 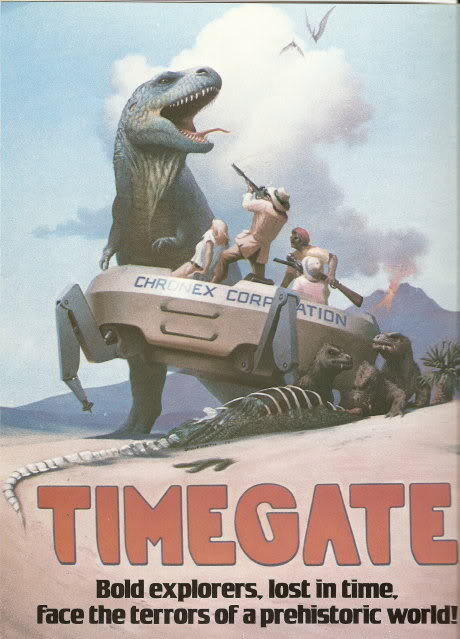 The other unmade film was Timegate, an FX extravaganza from Jim Danforth, about time-traveling explorers (the Chronex expedition) stuck in a prehistoric past, naturally menaced by dinosaurs. 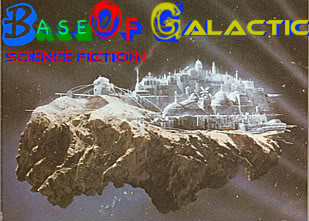 The film would have been low-budgeted but taken full advantage of Danforth's stop-motion animation talents. The painting below by Danforth was meant to sell the concept to investors. There was also a long article on the similar (and made) Planet of Dinosaurs and Alien, subtitled It! the Terror from Beyond the Planet of Vampires, indicating the obvious influences. 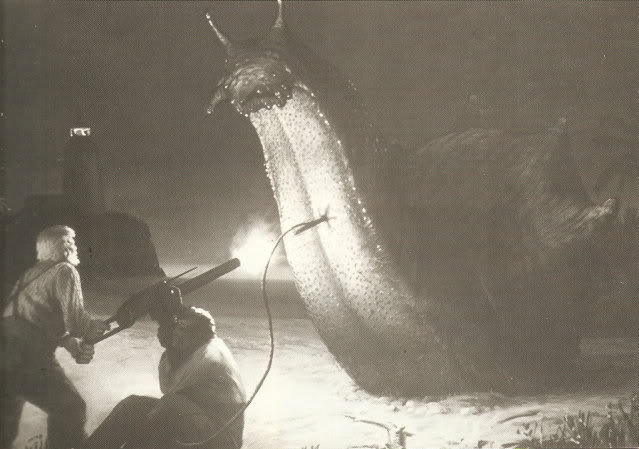 There were articles on more unmade or obscure films: The Alien Factor; The Cry of Cthulhu; Snails; Timewarp (changed to The Day Time Ended); Starcrash and the bigger The Black Hole.